This post was sponsored by Owlet. All opinions are my own. 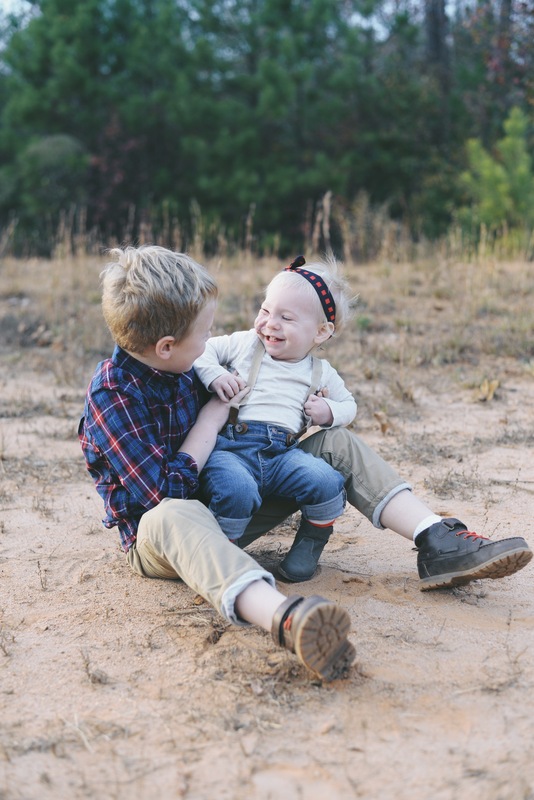 Coming up on the birth of my third baby, I’m realizing how much my mindset has evolved over the years. I became a mother almost eight years ago, but I remember it well. 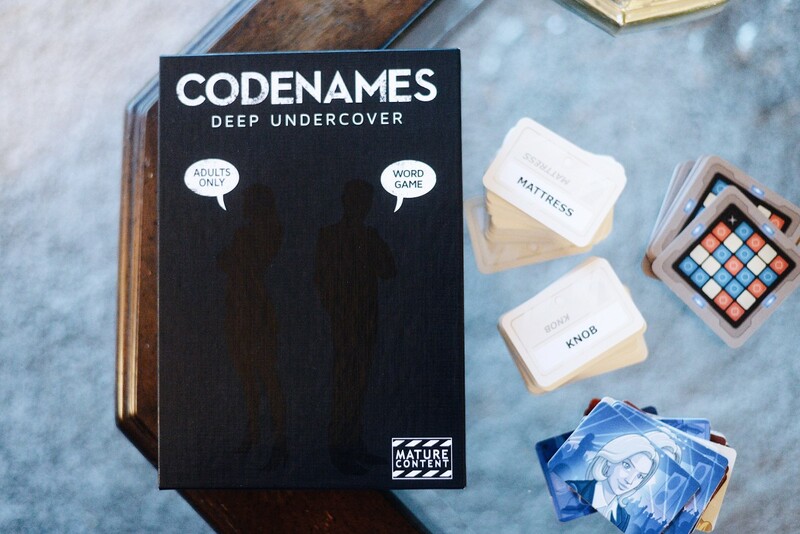 The fear, anticipation and anxiety that comes with the new role is almost overwhelming. We aren’t exactly given a manual, and they don’t tell you that one-size-(DOESN’T)-fit-all when it comes to Motherhood. I’ve thought about what I wish I knew when I was expecting Grayson and totally naive to what would come with having children. These are my best pieces of advice to my First-Time-Mom self. 1 | It never gets easier, but you do acclimate to the season you’re in. Nothing is ever easy and curve balls are thrown at you every five minutes. I think the saving grace is that every stage and phase is so temporary. Even in the hardest moments and weeks and months, take a breath and remind yourself that you WILL get a break from the sleeplessness/crying/teething/fits/arguing/whatever and the next phase will come. Usually, with a break in between so that you have a chance to remember how much you love them. (HA.) If you feel like you are going to snap/cry/die, keep repeating to yourself that everything is only temporary. 2 | Educate yourself with evidence based information, but be careful with everyone’s personal anecdotes. Everyone has a story they want to share and everyone thinks the way they did things is the perfect way. Actual truth might be in there somewhere, but it can be hard to weed through the overload of advice. Stay up on parenting news and recent studies. Make sure to read evidence based research and do your homework, but don’t get caught up in everyone else’s version of the truth. And never, under any circumstances ask for medical advice in a Facebook Mom Group. Amen. I am still semi-bad at this. Pride is an ugly thing. But listen. Motherhood is HARD. It’s SO FREAKING HARD. People who truly get that will offer to help you in one way or another. Don’t try and do it all yourself. No one can do it all themselves! Say yes to any and all offers for any kind of help. It takes a village and you don’t have to do it all alone. 4 | Save all the photos. Capture all the memories. Some people are pretty passionate about telling moms to chill out with the camera and be in the moment. I happen to think you can be in the moment AND save it for later. Listen, infancy and childhood FLY by. There are months at a time that are a total fog for me. All I have are photos and videos and I am so glad that I took so many. Bottom line, you can never have too many photos or videos. Invest in external hard drives and document all the things. 5 | Take advantage of technology that exists for your peace of mind and get some SLEEP. Raise your hand if you have kids and you have ever compulsively checked on them while they are asleep to make sure they are breathing. (Me.) 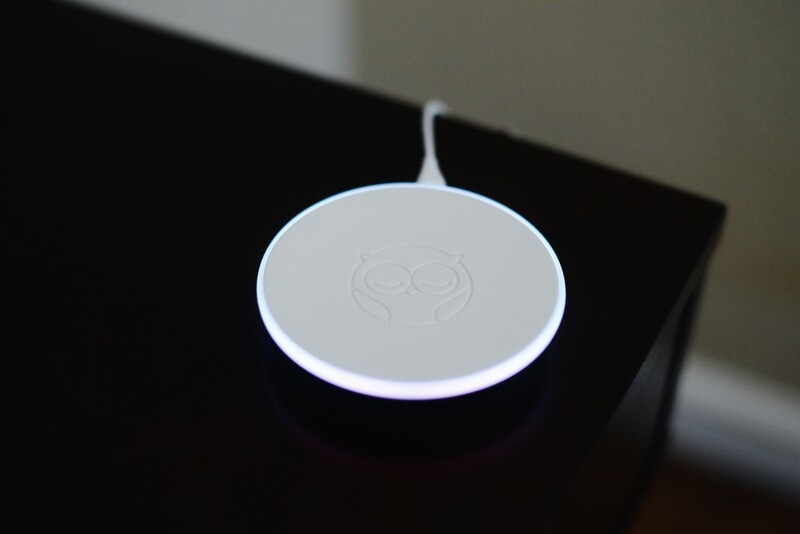 This is the second time I have worked with Owlet, because I am that passionate about their products. I only post about things I truly believe in and find value in. 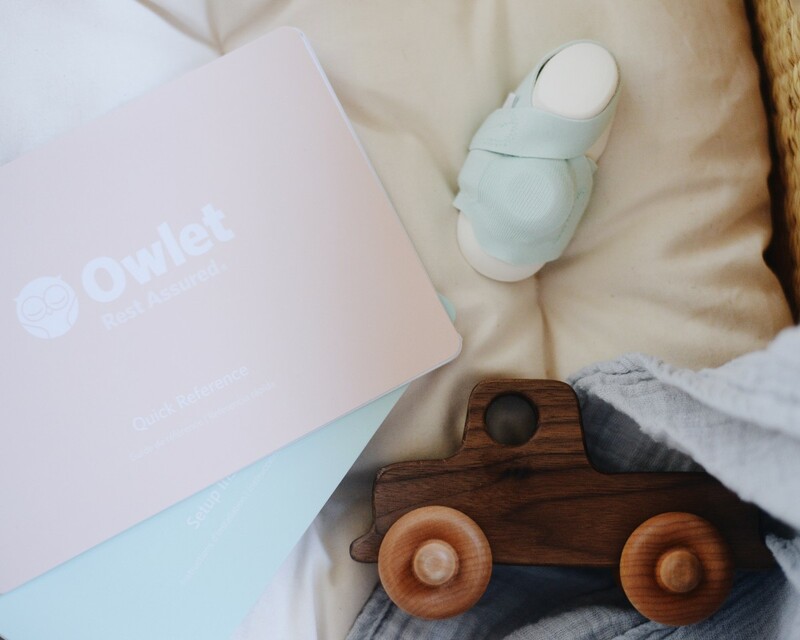 The Owlet is 100% one of the best things on the market right now for a new baby. Since I had Charlie and talked about them last year, the new Owlet Smart Sock 2 has been released. If you are unfamiliar with this product, it’s a sock that fits snugly on baby’s foot to track oxygen levels and heart rate. 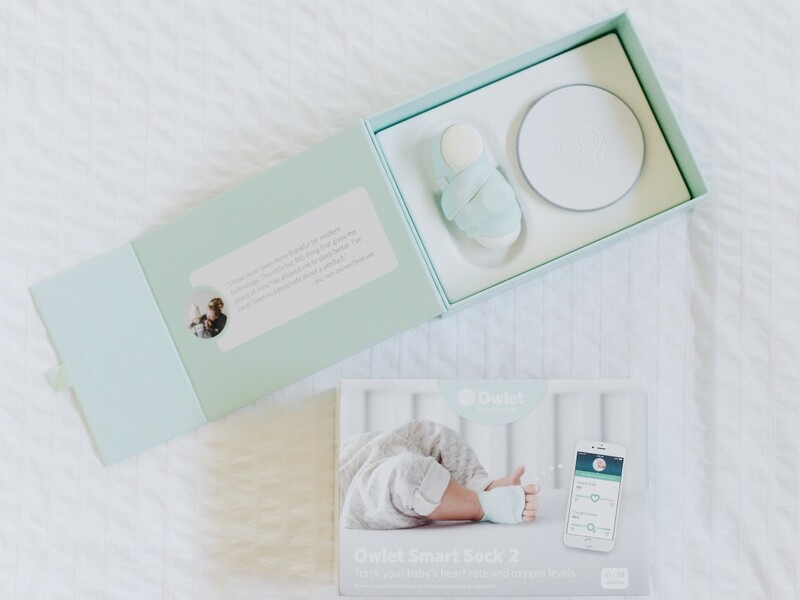 Owlet is designed to notify you on your phone app and base station if your baby’s heart rate or oxygen fall outside the preset zones. The new Owlet Smart Sock 2 boasts some really cool improvements such as improved bluetooth range, a more securing fitting sock (that can be worn on either foot), and advancements in hardware that prevent false notifications. I think that Owlet is the best way to track my tiny baby while allowing total peace of mind for me to be able to get the rest I need to be a better mom. We have enough to worry about! Take advantage of everything you can that will allow you more rest and less anxiety. 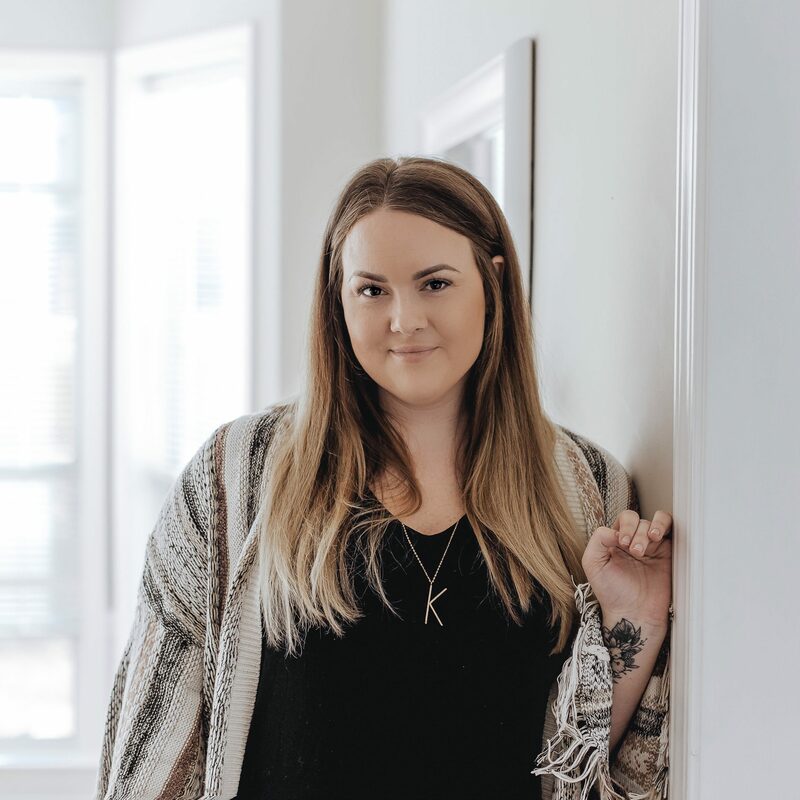 I would love to hear what YOU would go back and tell yourself as a First-Time-Mom! Just go ahead and feed the baby! I tried to follow a schedule, and it made me feel like a failure when it did not work! He is on his own schedule now, and everyone is much happier. Amen to not asking for health advice on Mom Boards! The same goes for asking for health advice on pregnancy boards… that’s even worse! I love all these tips! I completely agree on every one of them – especially asking for and taking help! I wish I would have done more of that with my first!